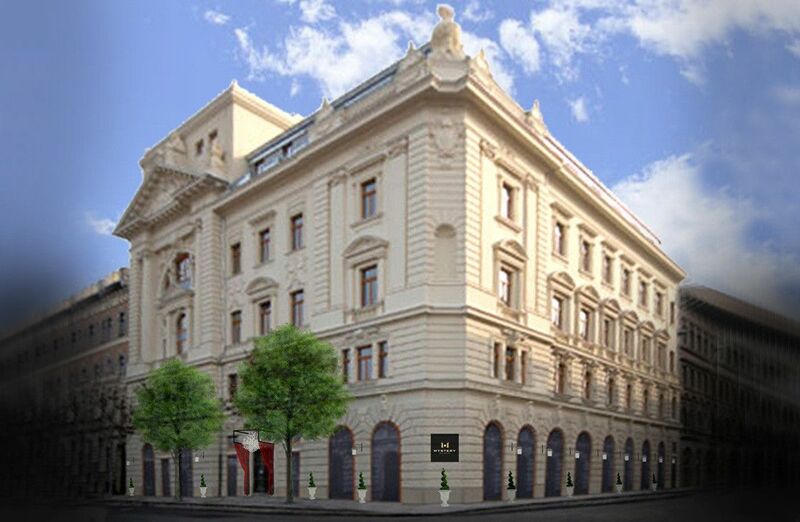 In 1886, two different Freemasonry groups (the Blue Lodge and the Scottish Ritual Grand Orients) merged creating the first headquarters of the Symbolic Grand Lodge of Hungary who proposed the construction of a lodge house in 1890. Our hotel provides valet parking service for an additional. Guest cars taken by the hotel’s doorman to a secured parking. We will return your car at the agreed time upon your departure time. We kindly ask you to inform us in advance, if you arrive by car and you will require valet parking. 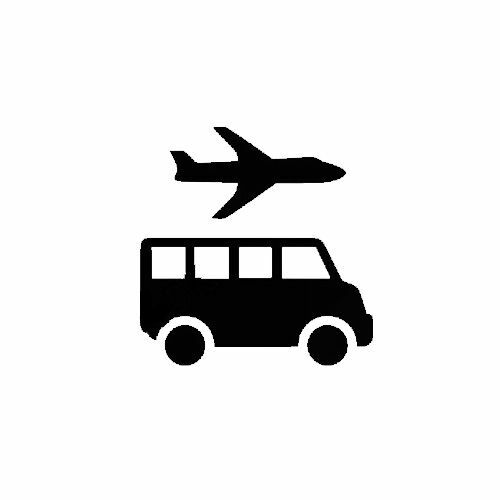 We are happy to provide you transfer from the airport, train station or even from the ship station on arrival and departure. We offer Mercedes, Tesla and Mercedes buses in a variety of categories in case of smaller groups. Mystery Hotel Budapest is located in the centre of Budapest, in the 6th district. The Nyugati Railway Station and Teréz körút is 300 meters away. Budapest’s main attractions, such as Parliament, Heroes Square, Andrássy út and the Basilica are also within walking distance of the hotel. Mystery Hotel has a great location from which to discover Budapest. In our vicinity there are two different metro stations and other options for public transportation provide easy access for the guests. Westend City Center, which is one of the biggest shopping malls of Budapest is also within walking distance from the hotel. The distance from the hotel to the airport is 22 km. 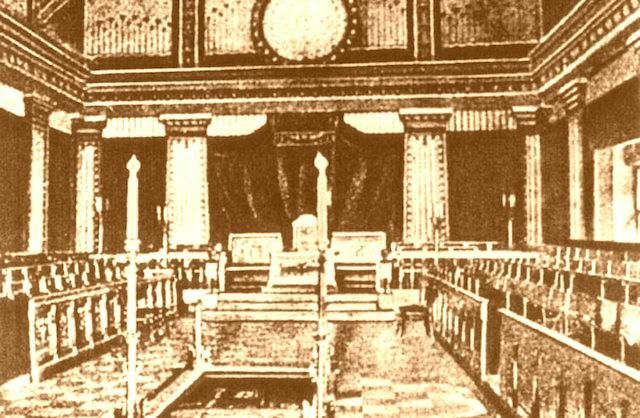 In 1886, two different Freemasonry groups (the Blue Lodge and the Scottish Ritual Grand Orients) merged creating the first headquarters of the Symbolic Grand Lodge of Hungary.